Sometimes it is hard to find the perfect words to wish a Happy New Year, but some other times the best way to do it is just with that magic phrase: Happy New Year, below you are going to find an interesting selection of images with this expression, some of them are animated, with movements, shining or sparkles and some other are more formal, you just have to choose the best for your and for the person you want to surprise. 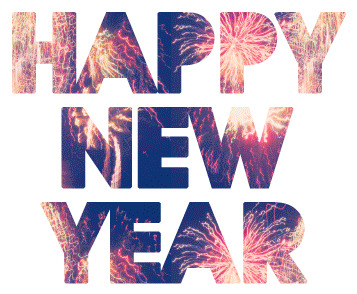 Happy New Year with words with fireworks inside. 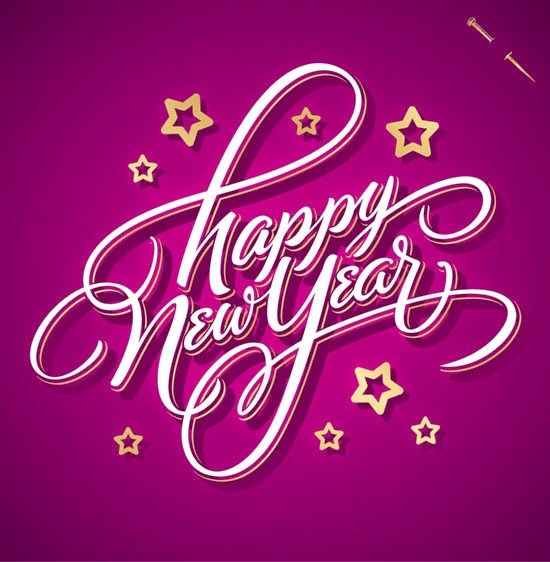 Happy New Year with stylized white words on a purple background and surrounded by some stars. Happy New Year with colorful fireworks. 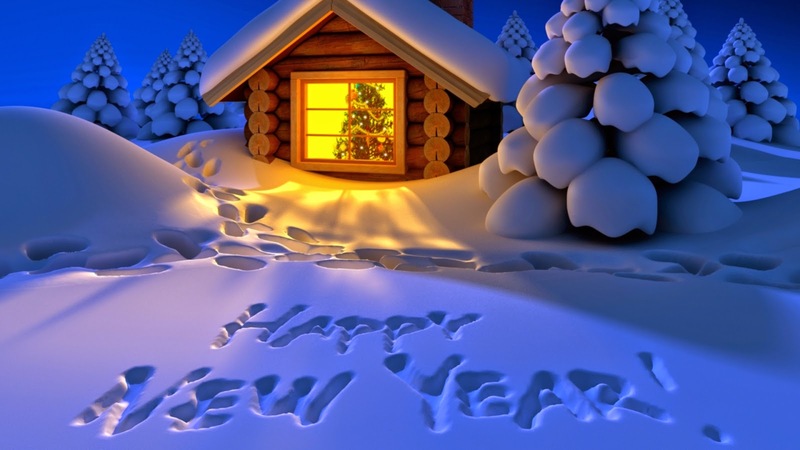 In this image we have the phrase: Happy New Year written on the snow. 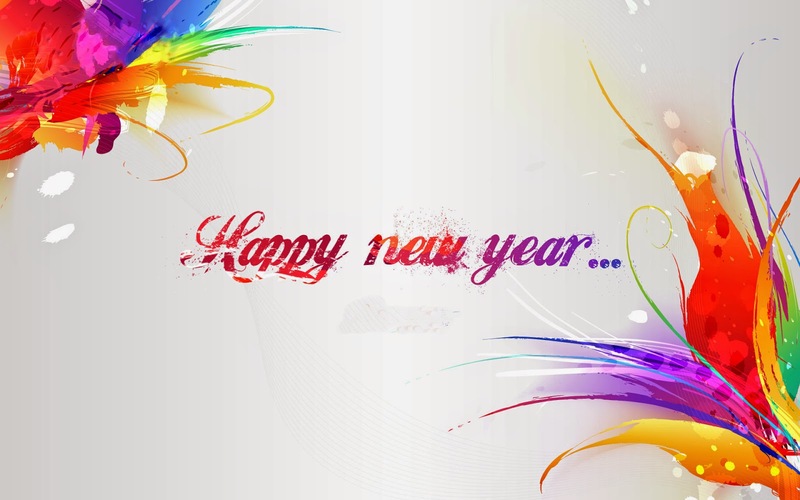 Happy New Year with colorful lines and shapes. 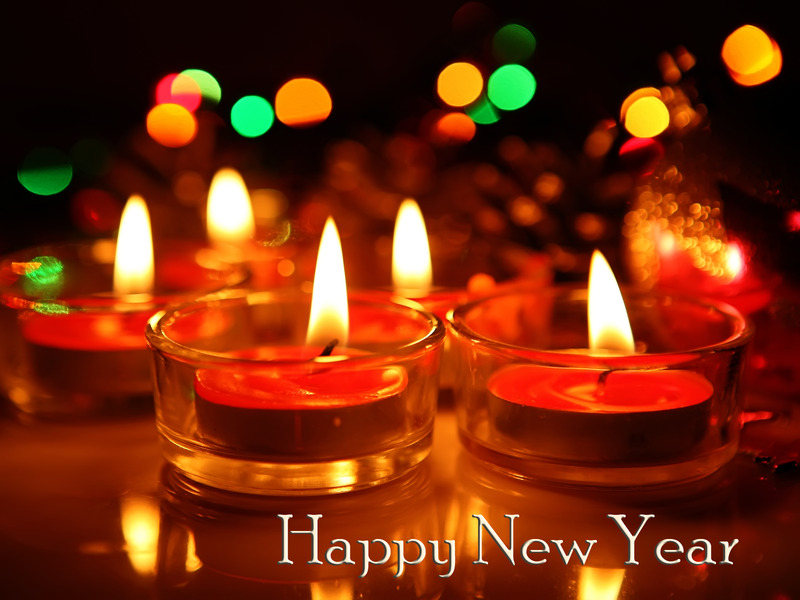 Happy New Year with a group of candles. 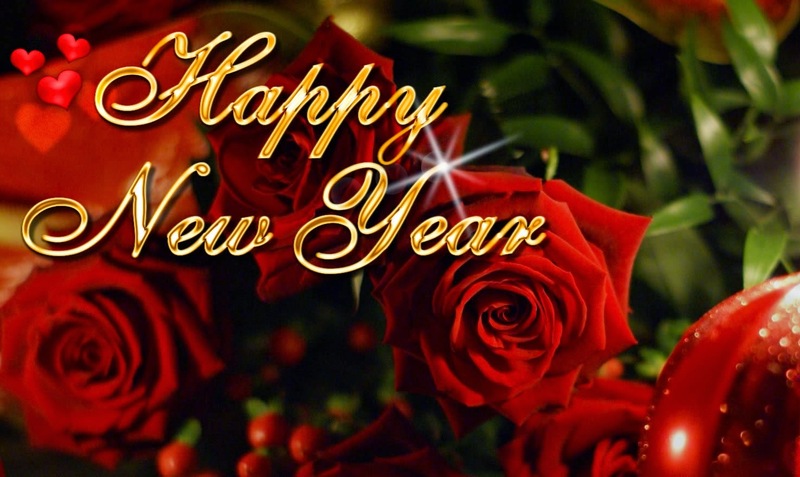 Happy New Year with some red roses and red ornaments. Happy New Year with red letters and some white birds moving the wings. Happy New Year with golden words. 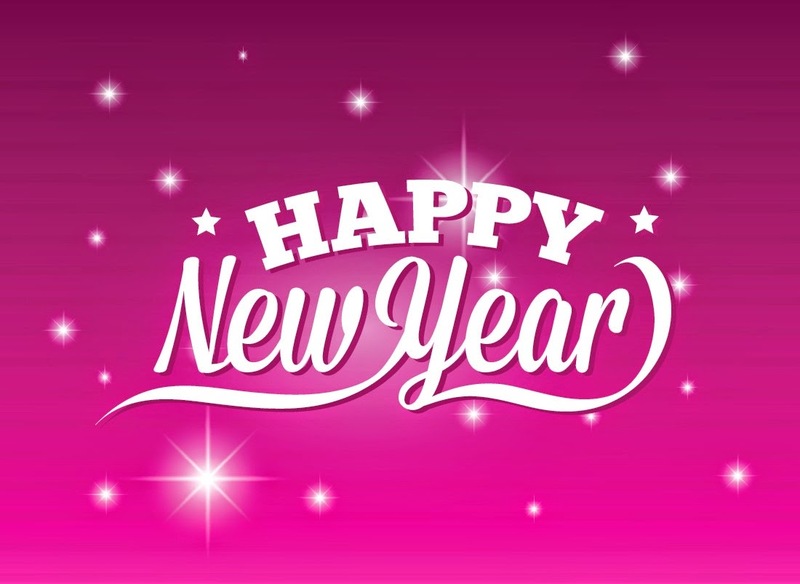 Happy New Year with white letters and stars on a pink background. 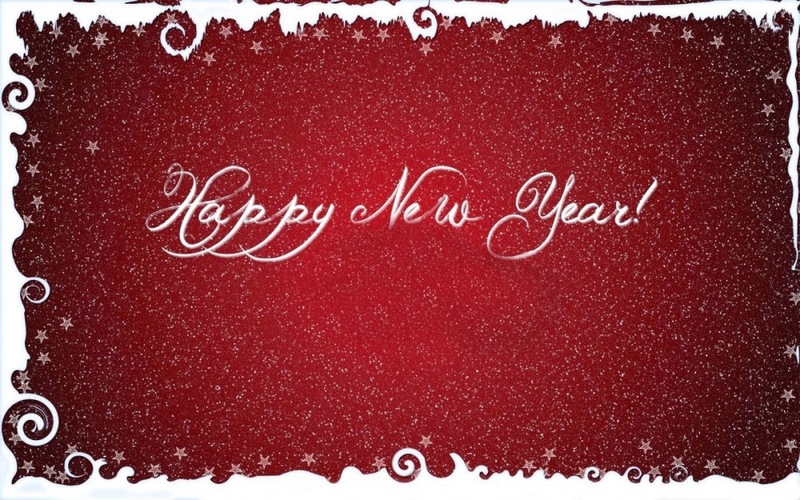 Happy New Year with white letters on a red background. 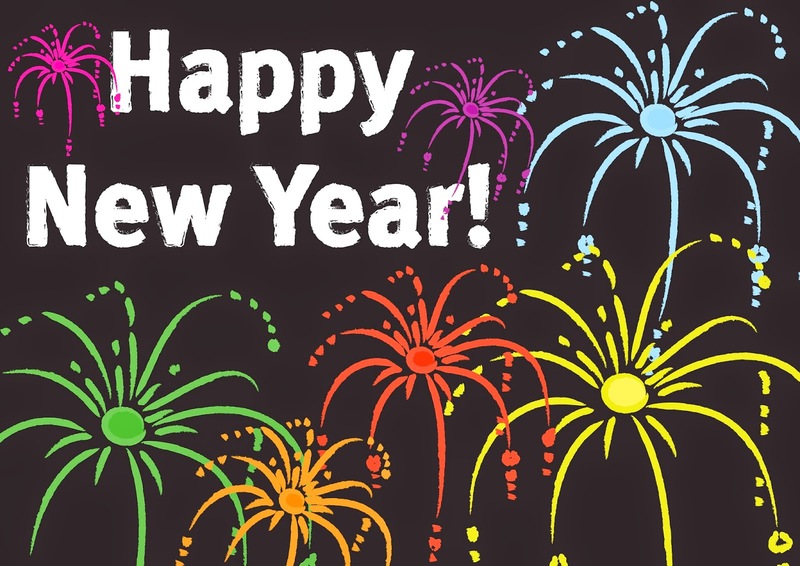 I hope you have enjoyed these images with the phrase: Happy New Year.